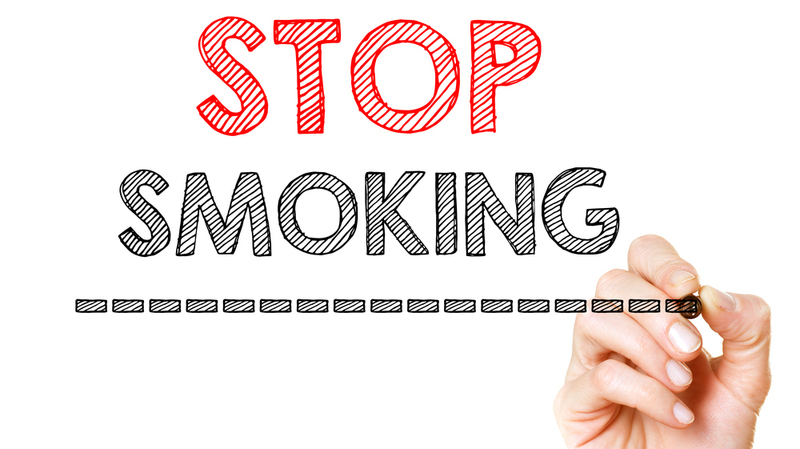 A number of medications are currently available to help people stop smoking. In particular, three medications are commonly used to help people quit: nicotine replacement therapy, which comes in the form of patches, gum, lozenges, and inhalers; varenicline (tradenames Champix and Chantix); and bupropion (trade name Zyban). This overview of reviews set out to look at the evidence for the safety and efficacy of these treatments, comparing them with no treatment and with each other. Smoking is the leading preventable cause of morbidity and mortality worldwide. I chose to cover this review because of its potential to help people quit smoking, both from the individual and healthcare practitioner perspective. The full text of the review can be found here. 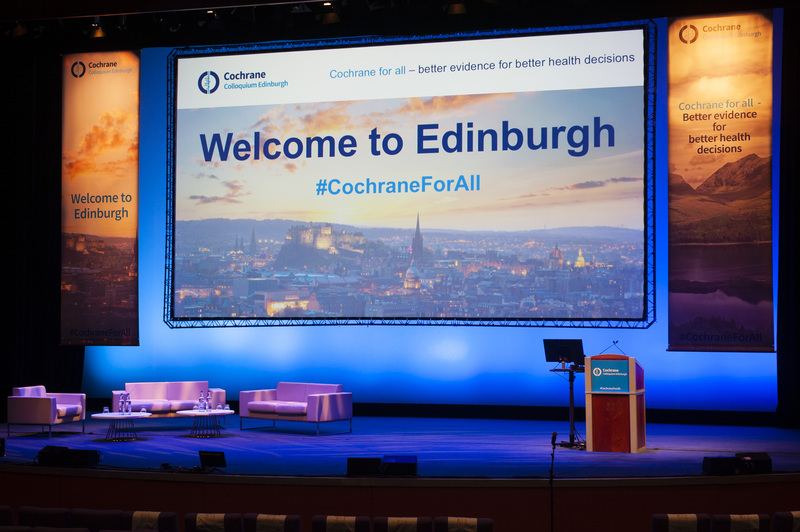 Jamie won joint third prize in the Cochrane UK & Ireland Annual Symposium 2014 – Student Competition. Nice blog post..It is really very informative. The Cochrane UK Student Elective is a bi-annual opportunity for students to learn and participate in the activities of Cochrane through their Oxford based UK office. I was lucky to be offered a place in the October 2018 cohort. I can recommend this programme to early researchers looking to add to their research experience. Oxford is also a great UK city to visit and spend some time.